As many of you know, we are so lucky at GVSLL to have Game Cams on each of our fields. To watch games live (or archived) log on to yourgamecam.com 1. Select from the pull down menu 2. My Sport is: Baseball 3. Find by: Facility 4. 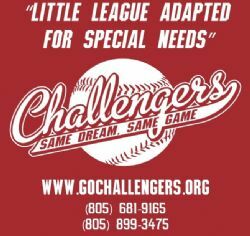 Facility: Goleta Valley South Little League. 5. Then choose "Watch Game". You will see a selection for Live Video or Video Replay (organized by week and day). Enjoy!! !